Trapping Wild Hogs - What's The Best Way? 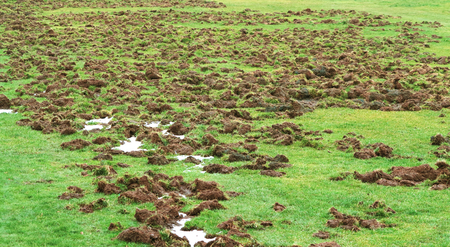 Trapping wild hogs becomes a problem-solving option for many landowners when the destructive animal has overtaken their property and starts to inflict damage. Many times a property owner might not even realize they have wild hogs canvassing the area unless they physically see the animal or start noticing visible signs of a pig problem. Just remember....wild hogs have been known to be aggressive, so anyone dealing with them needs to use extreme caution. In the 1500s, Spanish explorers brought the first pigs to the Americas. 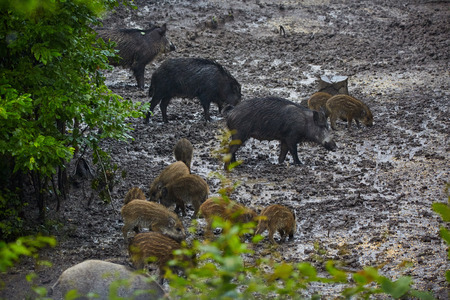 During the following years of colonization and the habits of free-ranging livestock, the pigs escaped their enclosures and established populations of wild hogs, which spread. In the early portions of the 1900s, Eurasian wild hogs were introduced for hunting purposes and they too escaped their enclosures, leading to larger interbred populations that spread throughout the country. As of 2013, wild hog populations have spread throughout 45 states and now inhabit regions as far north as Michigan. It’s thought that the spread of the species to these locations is due to illegal transportation and release into the wild by humans for hunting purposes. Because of the wild hog’s diverse ancestry, they come in a wide range of colors, but the colors of black or brown are the most common. Depending on their ancestry and food supply, male wild hogs average around 220-pounds, with females averaging around 155-pounds. With the hogs usually reaching sexual maturity at 6-months of age and litters happening twice yearly and averaging six piglets each, it’s easy to see how the population can quickly grow into large problems. Wild hogs reaching 40-pounds have very few predators, other than hunters and car collisions. They also have the ability to adjust and thrive in various environments and their diets consist of plants, worms and insects, as well as small mammals and their eggs. Therefore, their opportunist eating habits allow them to flourish in many ecosystems. 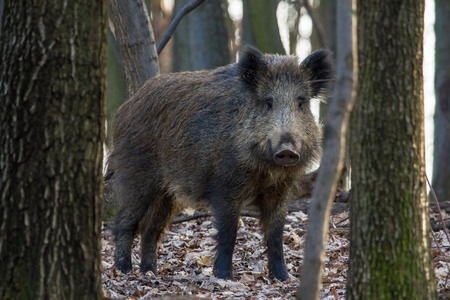 When considering trapping wild hogs, property owners have various telltale signs they can look for that show the feral swine are making the area their home sweet home. Of course, seeing one is a sure sign they are taking up residence on the property, but there are other signs that signal there is a problem. The early detection of the problem and quickly dealing with it is best to resolve the dilemma before it breeds an out of control situation. Look for signs of rooting where the ground looks like it’s been plowed up. Inspect for wallows in the soil where the wild hog has created depressions. Scan the area for hog tracks, which are usually the size of a quarter. Scrutinize the lower-levels of trees and posts for signs of rubbing, which usually leaves a discoloration on the area. Examine the area for bunches of dead foliage on the ground, which signals nesting sites. Landowners have several options of traps for trapping wild hogs on their property, though there are several things you need to consider when selecting the appropriate trap for your particular situation. 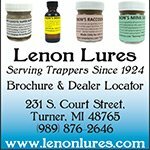 Of course, you want to consider the price of the trap and select one that’s affordable, as well as considering the trap’s weight and ease of transport. 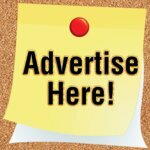 If you have nontargeted species in the area such as deer or black bears, you also want to consider this, as you don’t want to trap unwanted animals. 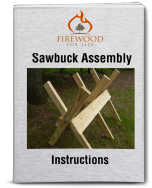 Box traps are simple wooden structures constructed of fence panels forming a 4-foot wide, 8-feet long and 5-feet high rectangular box, with a single-catch wooden door or saloon-style trap door. Due to the trap’s height, there is no need for a top, as the wild hog cannot get over and out of it. Box traps are less expensive than commercial wild hog traps, easy to construct and allow any unwanted animals such as a deer to escape through the top. The downside is they will only trap a small quantity of wild hogs. Cage traps are either round or rectangular and are made of heavy-gauge wire livestock panels. They usually range in size of 4-feet tall and 6-feet long and 4-feet wide, or 4-feet wide, 5-feet tall and 12-feet long. This style of trap differs from box traps in that they have an overhead enclosure, which can trap untargeted species such as deer and not allow them to exit the trap. Cage traps trap small quantities of wild hogs, but are easy for one person to handle. 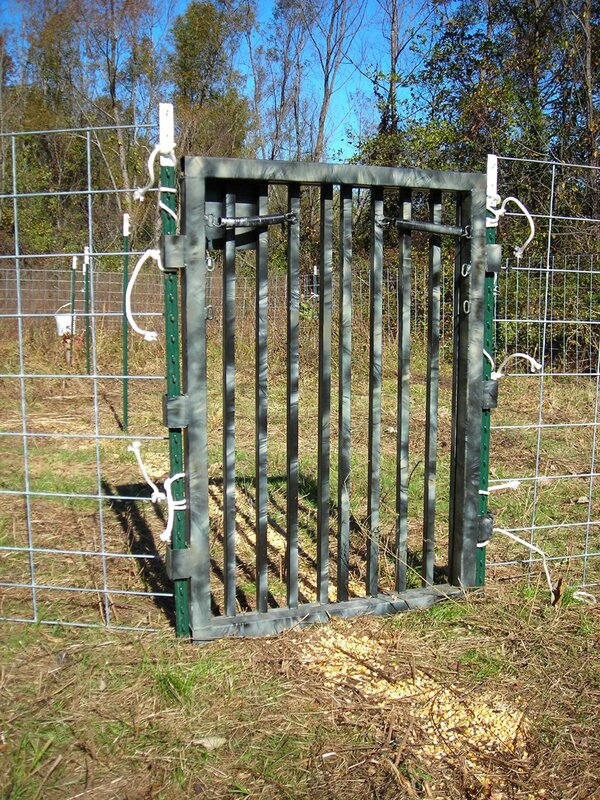 If you desire to trap a large population of wild hogs, then corral traps are the way to go. Using a circular deign over square allows the hogs to spread out and not congregate in one corner. Construct a corral trap by securing 16-foot by 5-foot wire livestock panels together using U-bolts and installing a 5-foot tall trap door. Generally, three to four panels secured together is large enough to capture a small group of hogs, though you can increase the trap’s size by adding more panels. The con to using corral traps is the extra time it takes to set them up. 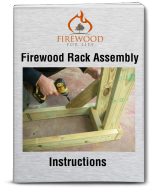 Once you’ve determined you have a problem on your property and you want to go about trapping wild hogs, there are important initial steps you need to take to make sure you are successful in your trapping endeavors. Setting the trap in areas where you see hog damage probably isn’t the best location for trapping success. Wild hogs spend their days in shady locations and near low-lying areas near creek and river bottoms and usually have travel routes in and out of that location. Setting up your trap near their travel routes will result in the capture of the most wild hogs. Once you’ve selected the location to place the trap, you need to bait the area for several weeks, so the hogs get used to feeding there and overcome their shyness of the trap. Do not forget that feral pigs are very intelligent, so here’s where patience is the key when it comes to trapping wild hogs and having success. Check the trap daily in the morning and after several weeks have passed and you see they are eating the food inside the trap, you can go ahead and set it. When baiting and setting the trap, place the vast majority of the food on the opposite side of where the trigger on the trap door is located. Scatter only a small amount of food inside the trap by the trigger, as the vast majority of the wild hogs will naturally congregate by the large pile of food. As the larger hogs enter the trap and head toward the larger pile of food, any smaller hogs are pushed toward the smaller food pile. Those feeding by the trigger will eventually spring the trap. This trapping strategy can increase the quantity of trapped hogs from one or two, to around 10. Once you’ve had success trapping wild hogs, you are going to have to deal with them. Unless you have a legally authorized location you can drop them off at, it’s against the law to transport them to wilderness areas and let them go. This leaves you no choice but to humanely euthanize them. Remember, wild hogs are quite aggressive, especially when trapped, so approach the cage cautiously. Once you’ve got the wild hog population under control, keeping an eye out for additional pig activity and quickly responding to the problem, assures the situation and population won’t grow out of control.